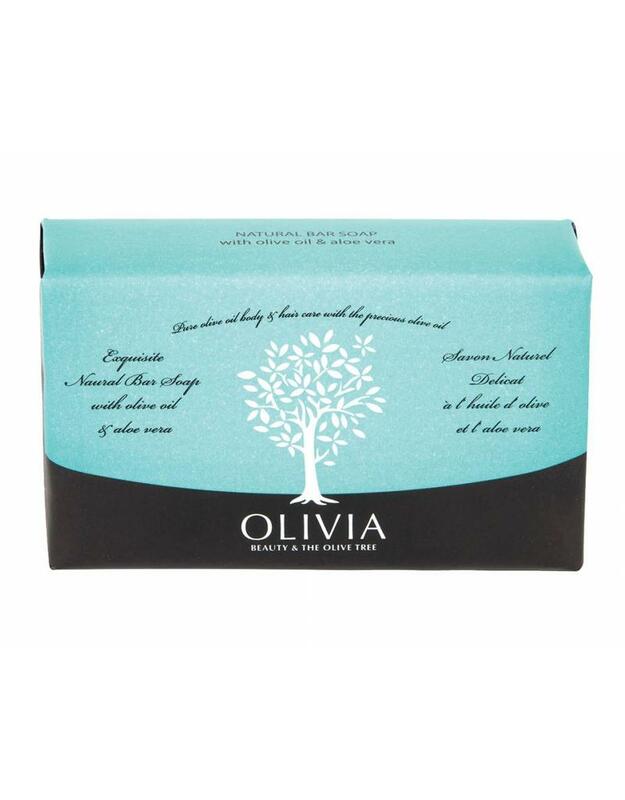 Olivia pure & natural bar soap with Olive oil & Aloe Vera is 100% natural product, which combines the precious propa erties of olive oil with aloe vera natural extract. 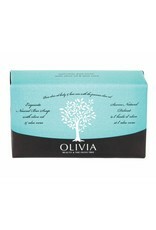 This ideal combination of ingredients offers extra moisture and nourishment to skin and hair. No animal ingredients. No artificial colors.